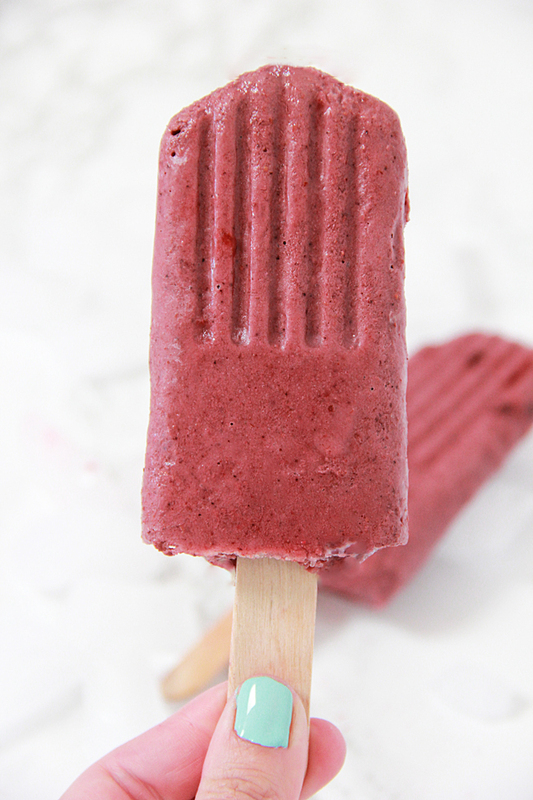 Here’s how to make berry yogurt kale popsicles (or how to get your child to eat some veggies). 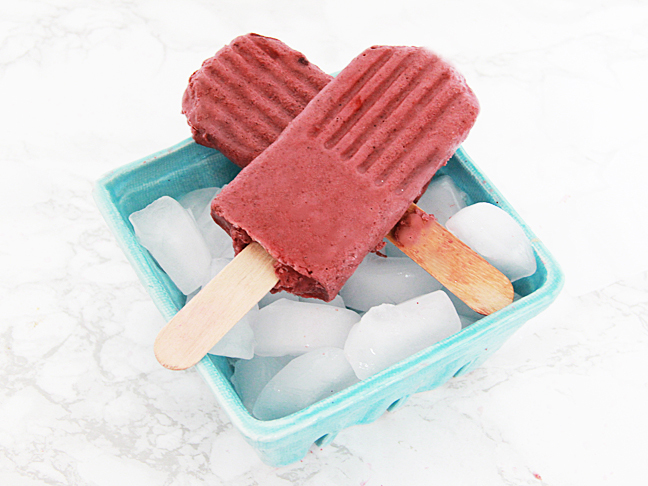 Step 2: Pour into your popsicle mold and freeze. 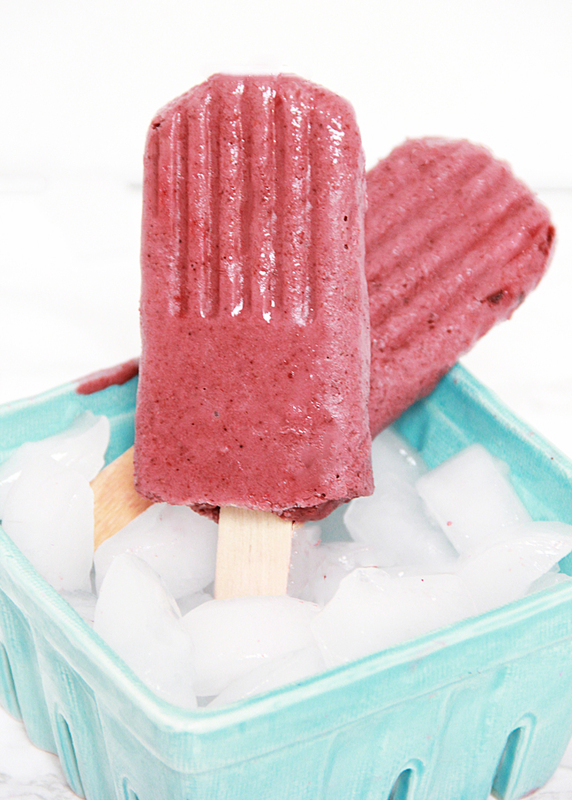 This recipe makes about six popsicles with enough left over for a small smoothie while they wait for the pops to freeze. Enjoy this guilt-free icy treat.